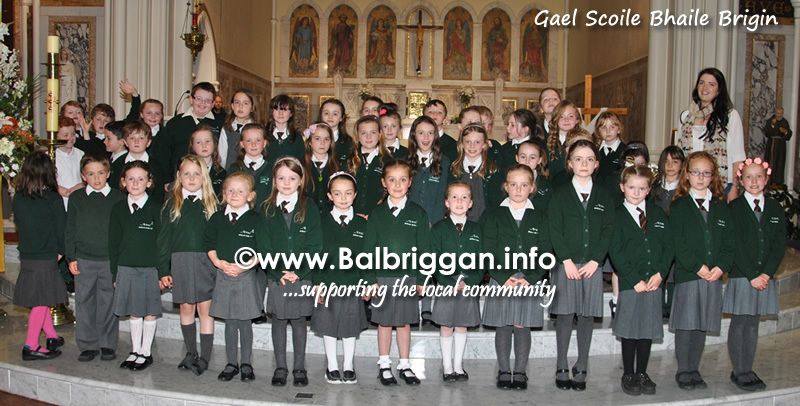 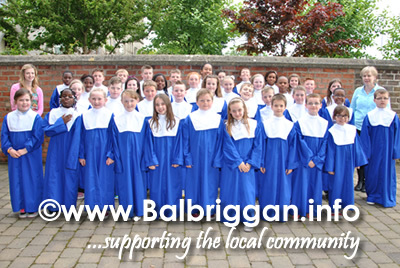 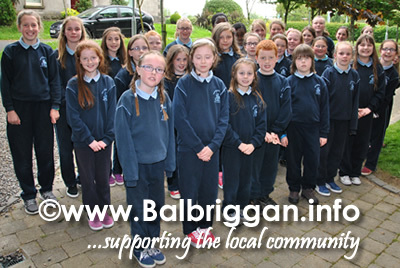 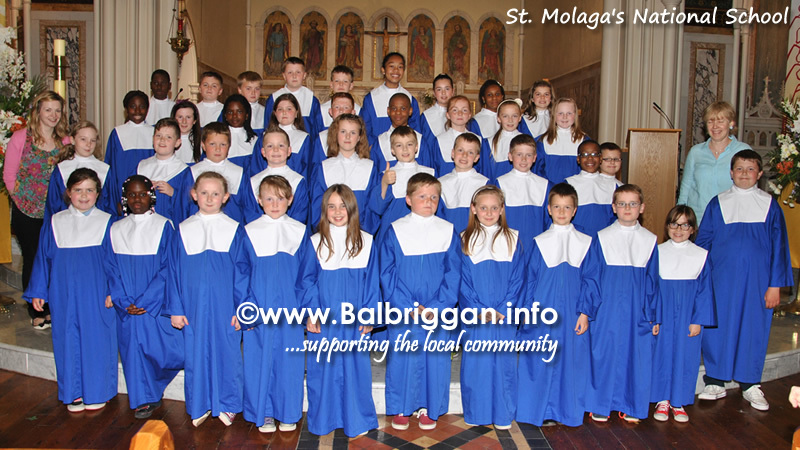 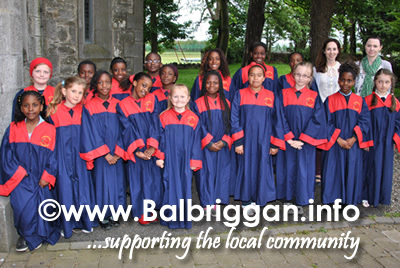 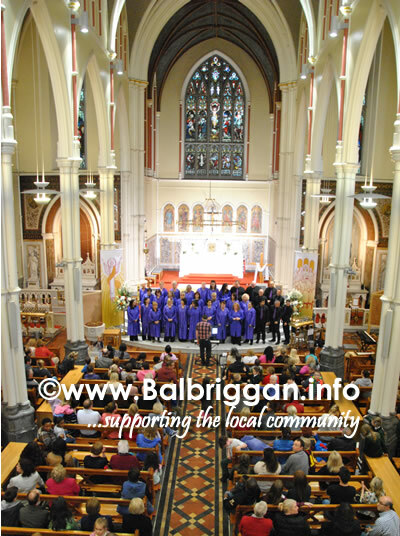 Attendees were in for a real treat this evening as the Balbriggan Summerfest School Choir Concert got underway in St. Peter & Paul’s Church. 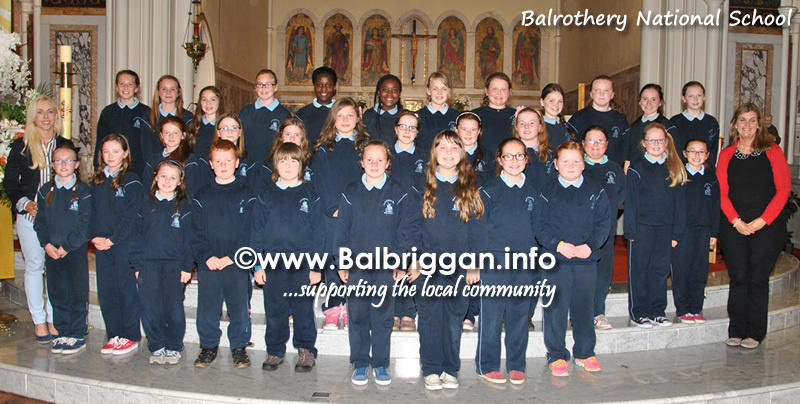 For many of the children it was their first time to sing and teachers and parents must be very proud of the fantastic performances from these young students. 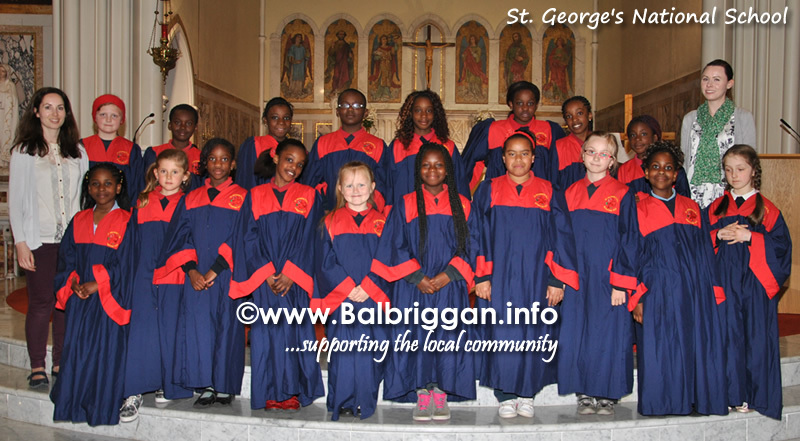 The choirs sang a wide range of songs, from world music and sacred music to pop, Irish and classical. 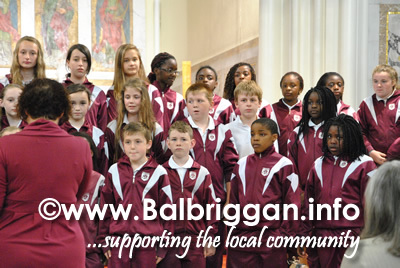 Accompaniments varied from keyboard to violin and recorder. 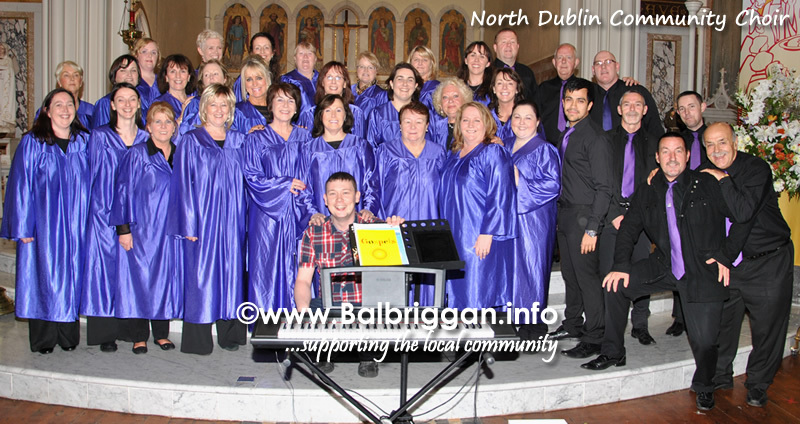 The North Dublin Community Choir closed the event with their fantastic performance. 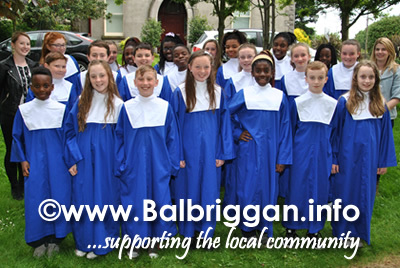 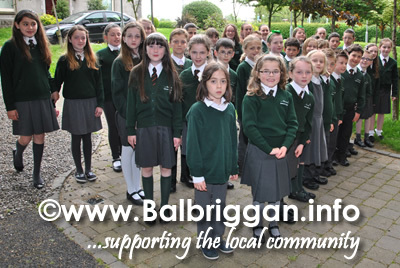 A great event and each of the singers will receive a goody bag from Balbriggan Summerfest in recognition of their great singing. 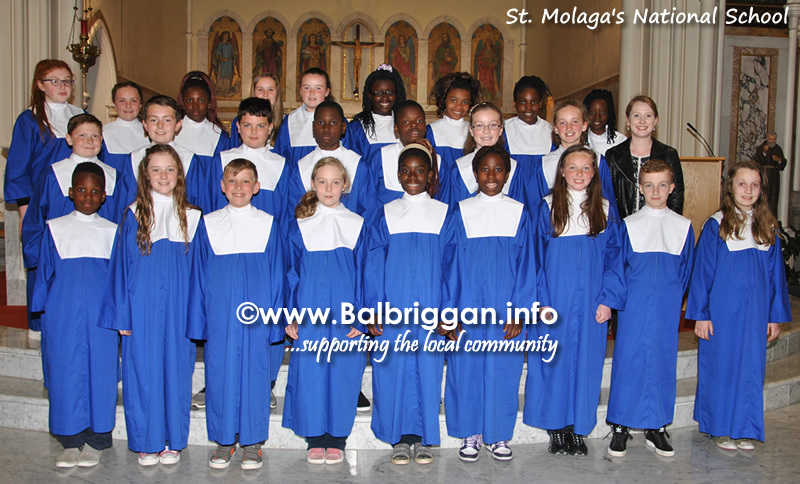 A big thank you to Fr. 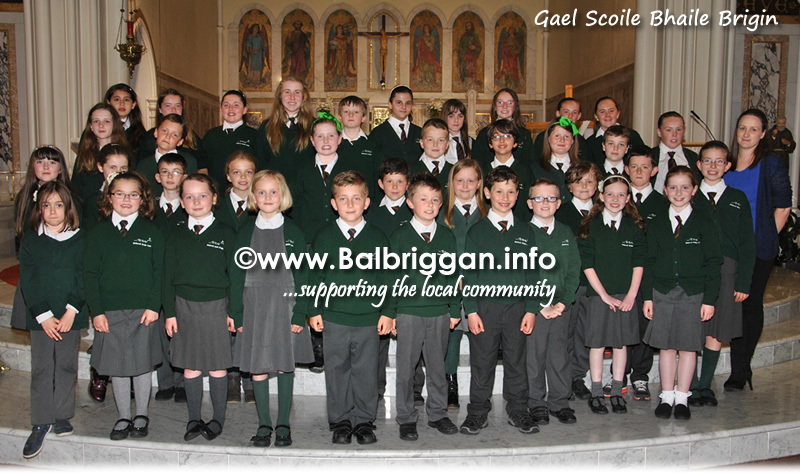 Eugene Taaffe for hosting this great event in the church and to all of the children and their teachers for putting on a fantastic show.